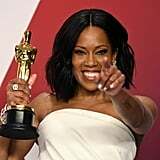 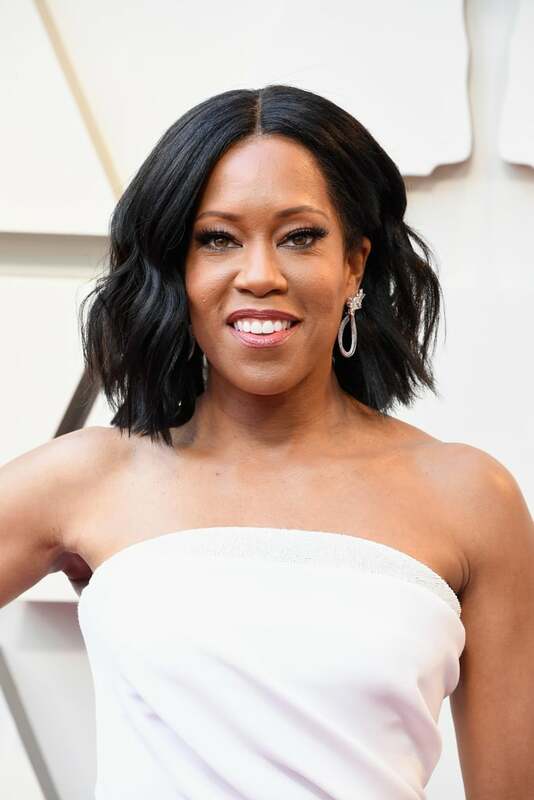 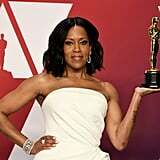 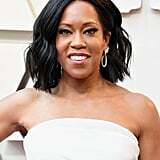 Regina King looked ultraglamorous on the Oscars red carpet partially due to her cat-eye and lashes. 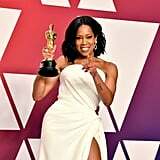 The most surprising part of the night wasn't that she won best supporting actress for her role in If Beale Street Could Talk (not surprising — she was brilliant) but that her false lashes cost less than your lunchtime Chipotle order with guac. 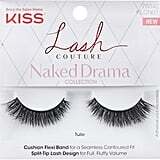 The dramatic look was courtesy of none other than Kiss Lash Couture Naked Drama in Tulle ($7) and helped King to look like the award-winner she is. 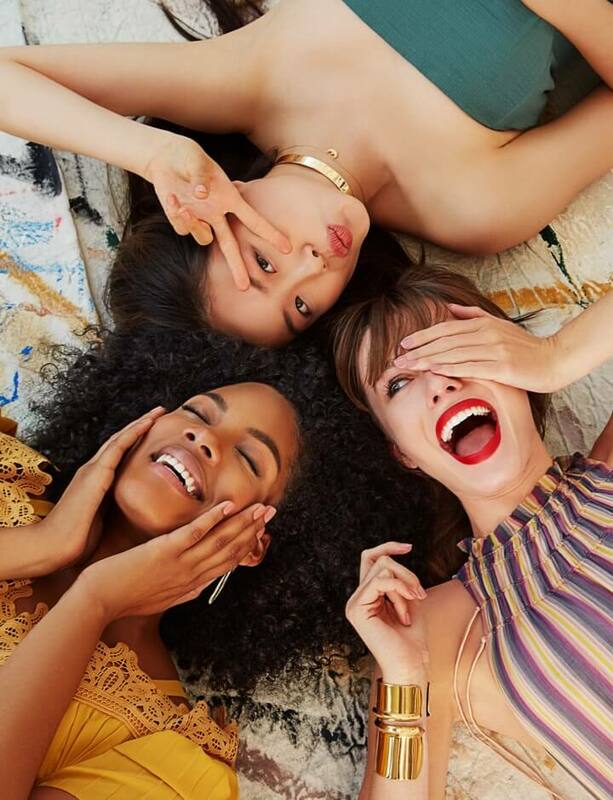 Check out the affordable look ahead.